Here’s a bit of interesting information about Fire Emblem: Three Houses. Did you know that the game is being co-developed by Koei Tecmo? That means Intelligent Systems and Nintendo aren’t working on the project alone. 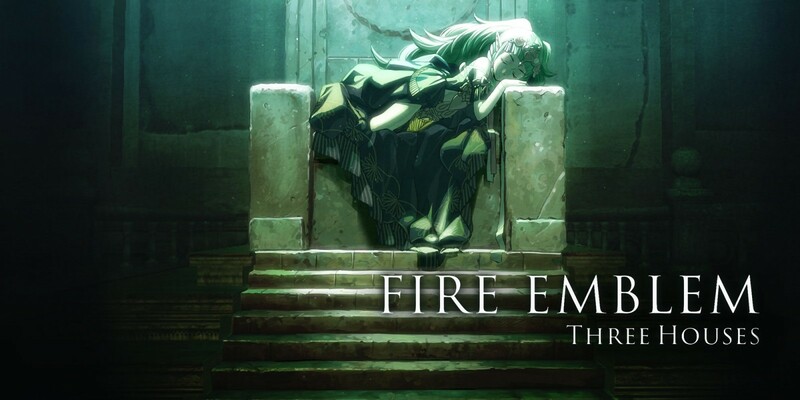 If you’re wondering where that news comes from, the special edition for Fire Emblem: Three Houses has copyright information confirming Koei Tecmo’s co-development. The same notice is also included on the eShop page.